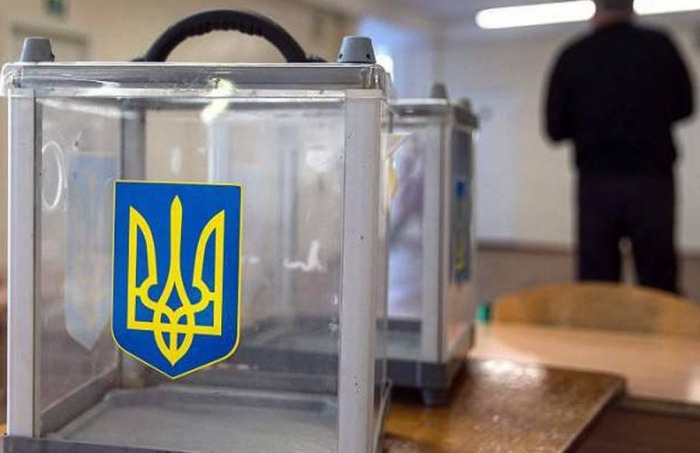 Azerbaijani MPs Nagif Khamzayev, Azer Karimli and Rufat Guliyev will leave for Kyiv to observe the presidential election to be held in Ukraine March 31, Trend reports with reference to the parliament's statement. Nagif Khamzayev will participate in the election observation process as part of the PACE observation mission. Azer Karimli will observe the elections as part of the delegation of the GUAM Parliamentary Assembly, and the head of the working group on Azerbaijan-Ukraine inter-parliamentary relations Rufat Guliyev will represent the Azerbaijani parliament. The visit will end April 2.